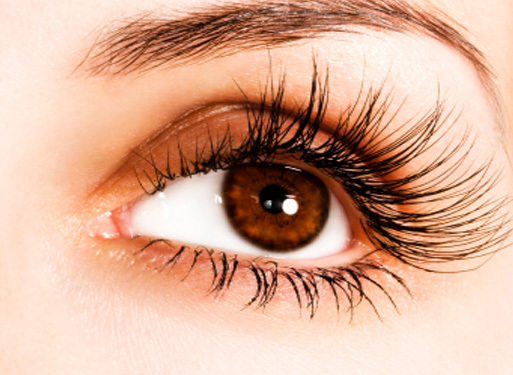 Popular treatments include our Nouveau Semi Permanent Lash extensions which give longer, thicker natural looking lashes that look great 24/7 and last up to 3 weeks. They are virtually weightless and comfortable to wear and because they are darker than your natural lashes, they eliminate the need for mascara, so no more smudges, clumpy lashes or irritating flakes. Here you’ll find some of the wonderful things people have said concerning our Kent Lash Extensions.